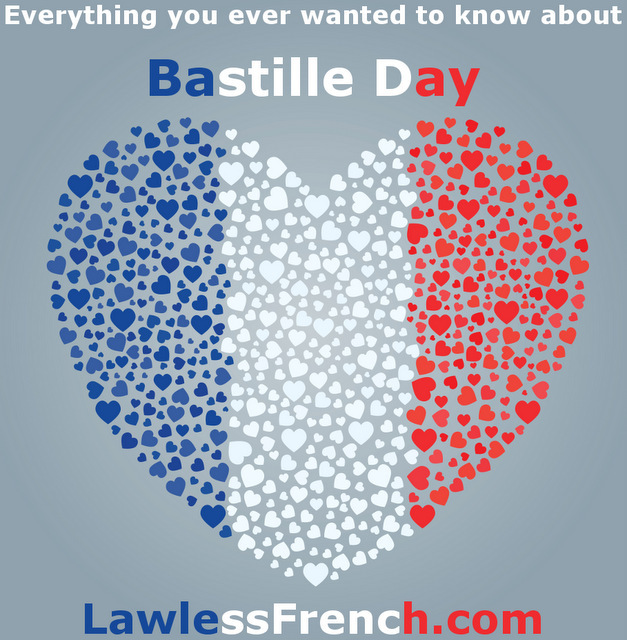 You probably know that 14 July is Bastille Day, but do you know what it’s called in French? (Hint: it’s not "jour de Bastille.") 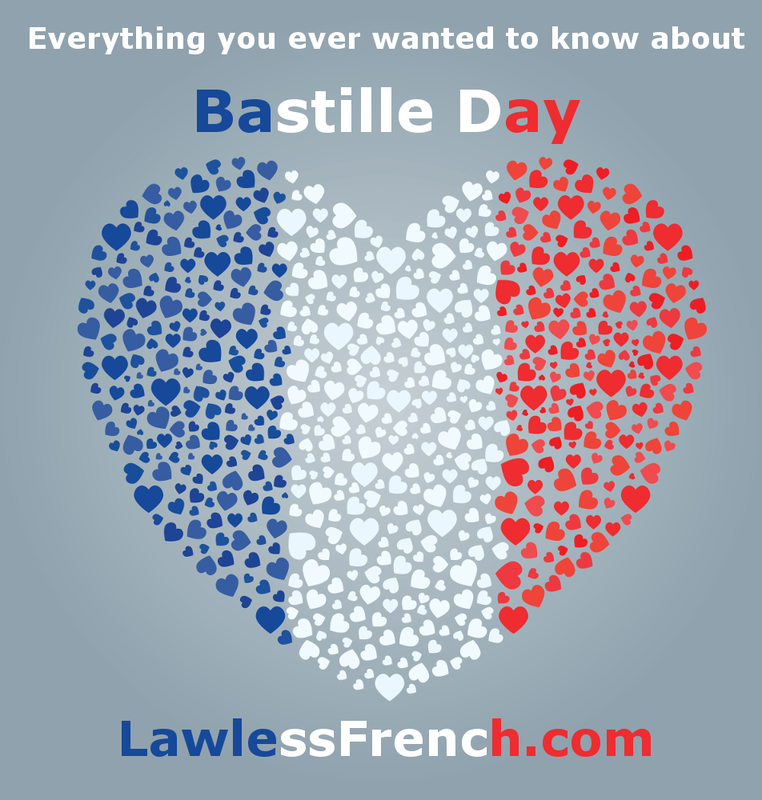 Do you know the history behind Bastille Day, or how it’s celebrated in France? This page has links to everything you could possibly want to know. Think you know what it’s all about? Let’s find out! 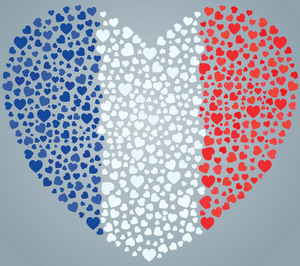 There is no French equivalent to "Happy Bastille Day" – all you can say is, generically, Bonne fête ! And of course, there’s also Vive la France ! (but try not to overuse it). The Open University offers a free online course about le Quatorze Juillet for intermediate French learners. Bastille Day is one of 11 official French holidays, known as jours fériés. Celebrate with a bleu-blanc-rouge fruit salad or some French recipes like crêpes and chocolate mousse. Did you know that there are 7 names for France?